Hamilton will take on Courtney Conlogue (USA) & Silvana Lima (BRA) in the opening round of competition. 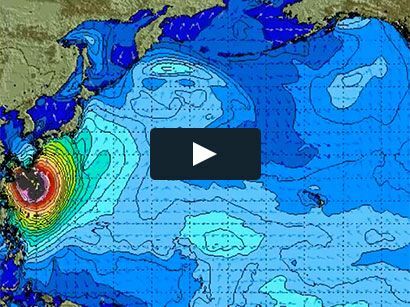 Surf News Network, 27 August, 2015. Bethany Hamilton (HAW) has been awarded the coveted wildcard into the Swatch Women’s Pro and will compete alongside the world’s best female surfers in just two weeks time. The event will mark Hamilton’s first appearance in competition since giving birth to son Tobias Dirks in June of this year. The Hawaiian last took part in an event during the Women’s Pipe Invitational in December 2014 when she took on reigning six-time WSL Champion Stephanie Gilmore (AUS), two-time WSL Champion Carissa Moore (HAW) and 2014 world title runner-up Tyler Wright (AUS) in double-overhead surf at Pipeline. Hamilton will take on current WSL No. 1 Courtney Conlogue (USA) and Silvana Lima (BRA) in the opening Round of competition. Stop No. 7 on the 2015 Samsung Galaxy World Surf League (WSL) Championship Tour (CT), holds a competitive window of September 9 – 20, 2015 and will be webcast LIVE on WorldSurfLeague.com and on the WSL mobile app. The event, which made its first appearance on the Women’s Tour last year, remains on the schedule this season thanks to the support of Swatch, who have announced their continued support of the event through 2017.